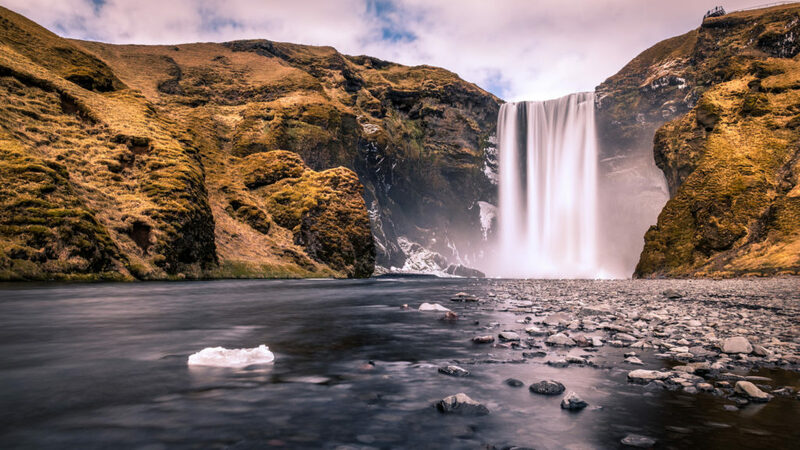 Organizing a road trip to Iceland in 12 days is not difficult at all but the stops should be carefully planned to avoid problems related to weather conditions and in order to see as much as possible. Road conditions and even the chosen time of the year can change the travel experience in Iceland which, being today on the ridge of the waves, is full of tourists throughout the year with the peak between June and August making things more difficult if you choose the classic and well known routes. 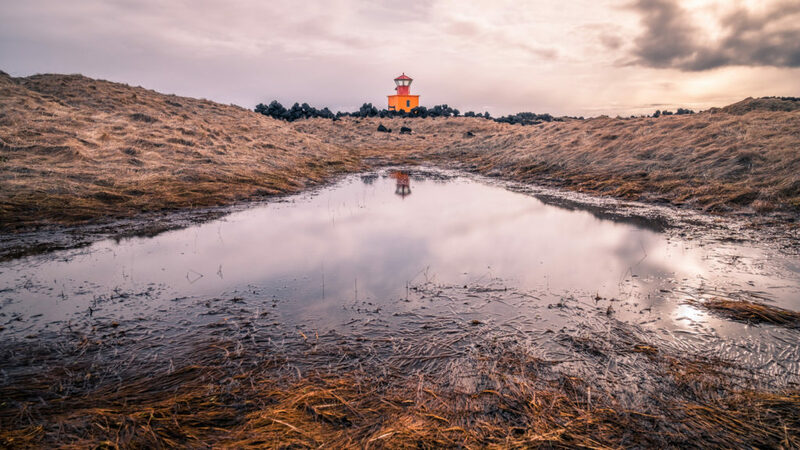 Here a 12-day Iceland road trip for those who want to spend time in the nature by reserving a quick visit to Reykjavik and focusing not only on the south, the most famous, but also on the west, the least well-known and less explored. As a means of transport we chose a SUV booked with Europcar; our itinerary focuses mainly on nature and food so many of the proposed tours are only possible if you have a SUV or 4×4 because the roads can be unattractive and can only be traversed by a heavy vehicle. Please note: Our 12 day trip took place in April and the temperatures were certainly not warm. For this reason, many sites and roads were harder than usual because they were still full of snow and ice (and we have experienced snowing and buff during our 12 days trip) but in general if you leave the Ring Road, roads are in most cases bumpy and therefore not easy to travel if you are not adventurous or accustomed or if you do not have an SUV. Arrival in Reykjavik. 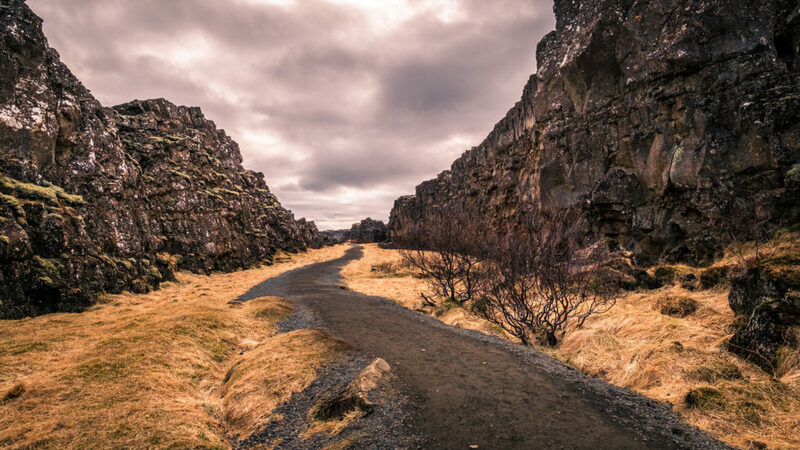 Collect your car and go directly to Thingvellir National Park, the site of the first Icelandic Parliament (Alþingi, now UNESCO Heritage) with a walk on the Almannagjá canyon, the tectonic plaque dividing Europe from America and the picturesque Lake Þingvallavatn. 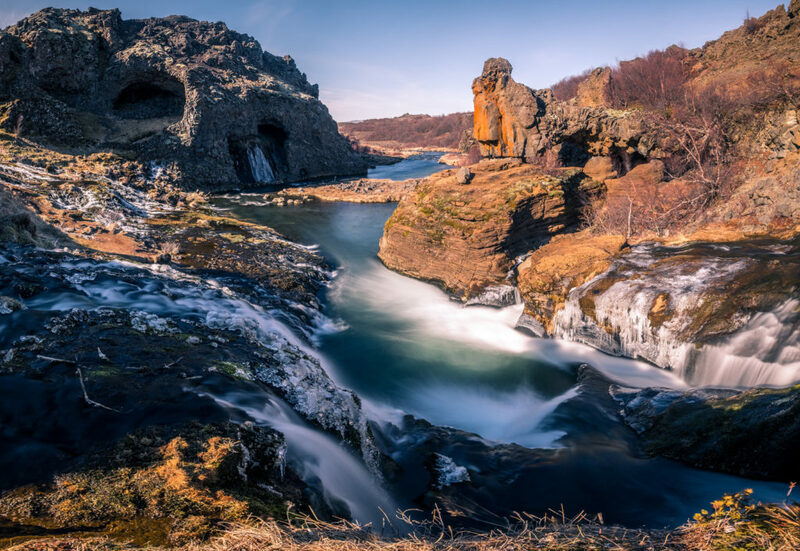 It is possible to reach the Öxarárfoss waterfall in the park, which is not one of the most spectacular but of its location is magical: it falls into the American part of the Earth’s crust and it is surrounded by lava stones. 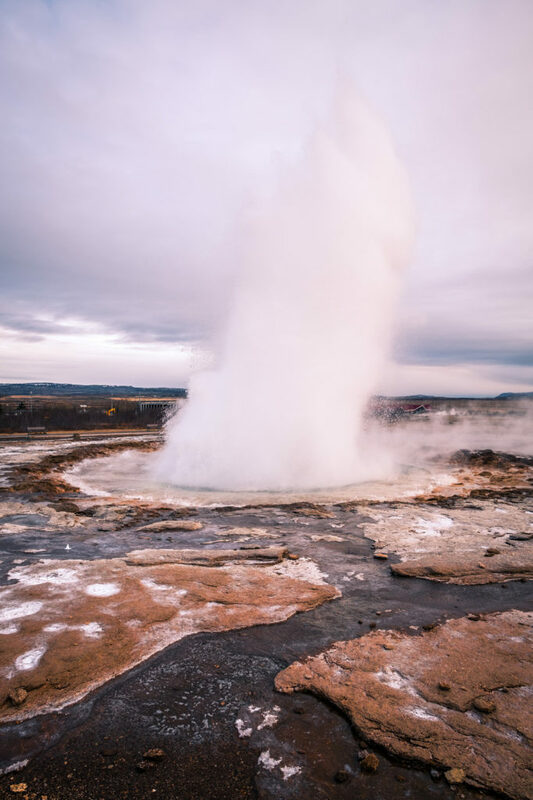 From Thingvellir go to Geyser and stop to admire the show of boiling water that is spilled out of under the earth’s crust at regular intervals; there are several geysers in the same area and in some you can stop to see the bubbling water as in a pot. 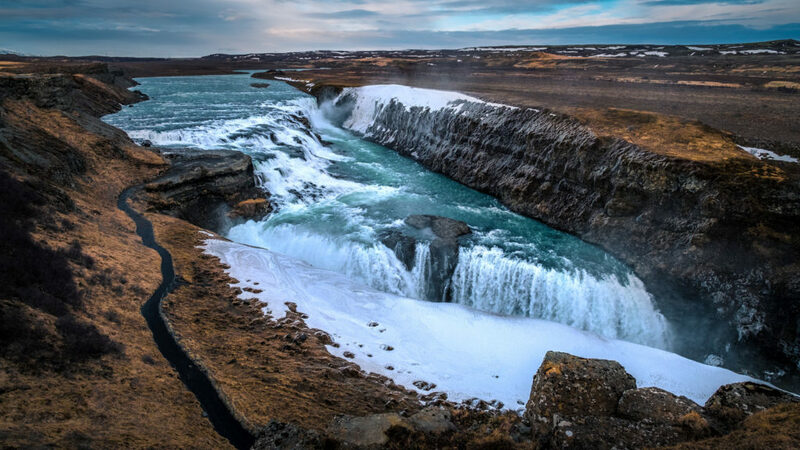 From Geyser in a few minutes you will arrive at Gullfoss one of Iceland’s most spectacular waterfalls that throws into the canyon after it has widened to a great extent before forming an incredible water jet. The Gullfoss landscape changes according to the season (we have seen it in winter and spring with snow and snow in the process of melting and the show is really amazing, always!). Overnight at Fludir, a few miles from Gullfoss at the hotel Icelandair with a local dinner at their restaurant. From Fludir you go to discover the Secret Lagoon, a natural geothermal source from which hot water comes out at 38-4o° throughout the year. From here you start discovering the South so you do not have to run to see everything the next day. On the main road, the R1, there are many scenic spots where to stop and the number of tourists is quite high increasing the more you approach Seljalandsfoss. 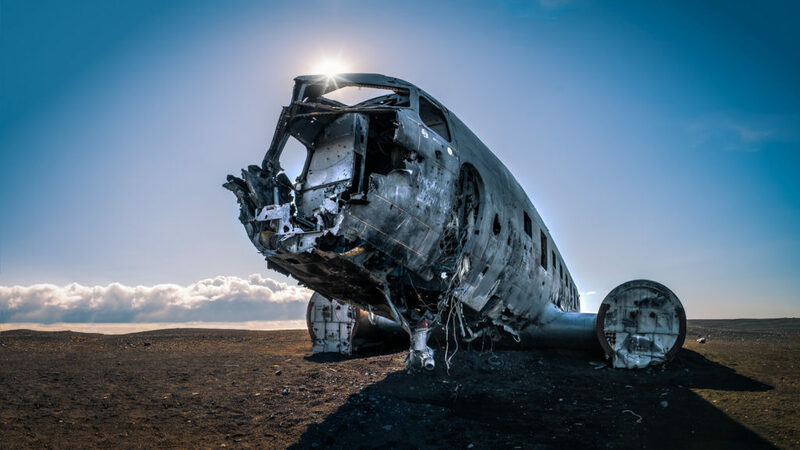 Take many photos and stop over at the Hotel Anna for a cake and a coffee in a family-run historic hotel before visiting the Sólheimasandur Beach where the abandoned Douglas Super DC-3 of the American aviation landed in emergency in 1973: to get there you have to walk about 40 minutes by feet (a few years ago you were able to go there by the plane but because of too many tourists and vandalism the owners of the land where the car were passing decided to fence everything) and on your arrival you will be faced with a wall of tourists posing above, below and in the middle of the plane. The location is definitely impressive, the visit does not (according to me) live up to expectations. 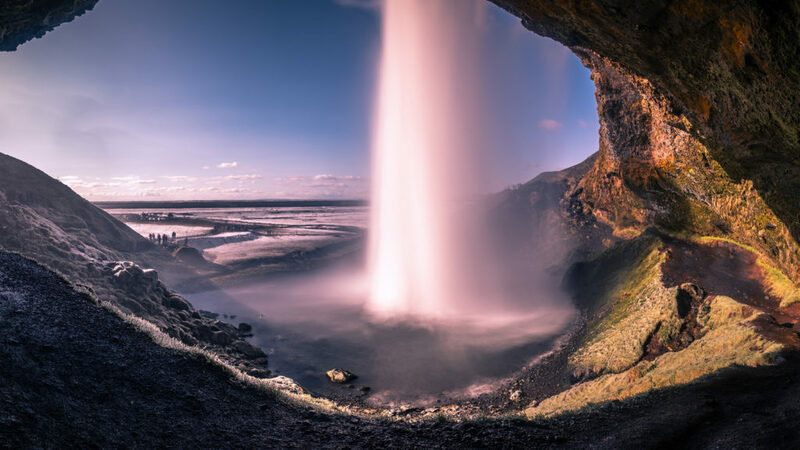 Time to go back, head to Seljalandsfoss, climbing and enjoy the waterfall from behind. 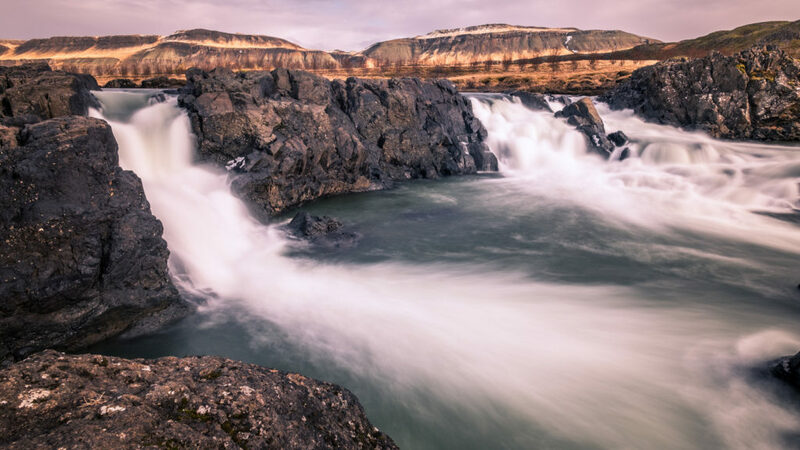 If you have a 4×4 car your day will end at the spectacular Háifoss, on the way back, one of Iceland’s most spectacular waterfalls that can only be reached via a unpaved road and also crossing a river or with 6-7 hours of walking. From Háifoss, go back to Fludir. 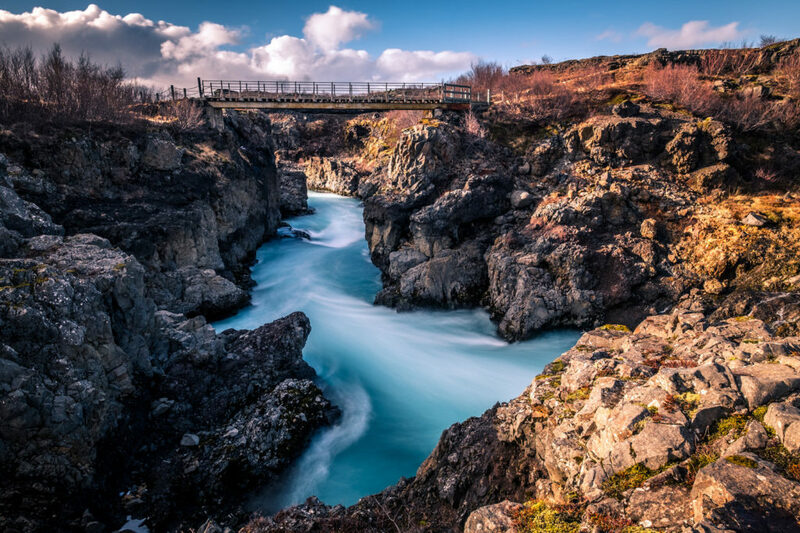 The first stop of the day is the enchanting Gjáin valley, which is only accessible if you have a 4×4 and reveals a fairytale landscape among brooks, cascades and caves before heading, yet only if you have a 4×4 to Thjofafoss, the green waterfall surrounded by a lunar landscape near the Hekla volcano. Lunch at the local Restaurand Strond to taste the local specialties (horse meat, fish meatballs, etc) and straight to Skógafoss, the most famous waterfall with a powerful jet that invites tourists to the crowds (in the area also a famous food truck where you can try local fish and chips, not to be missed!). 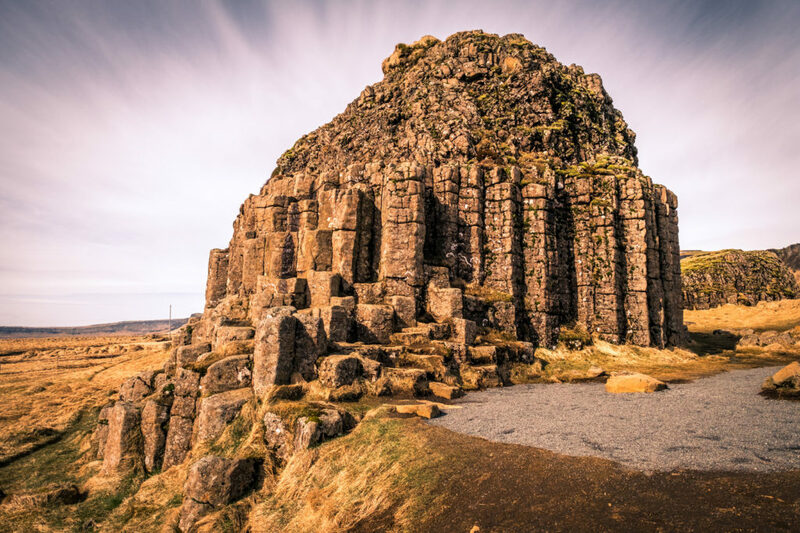 From Skogafoss drive to Dyrhólaey, a wonderful natural arch surrounded by very high cliffs from which you can also see Reynisfjara and the Black Sand Beach, the black beach with basalt rocks forming a pyramid. According to legend, two trolls tried to bring a ship to the ground but they were turned into stone. 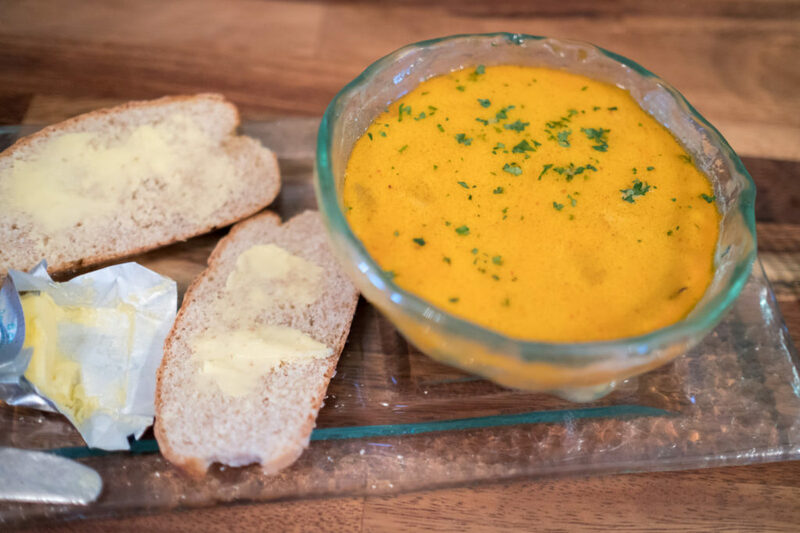 Dinner at Vik at Sudur Vik, famous for its fish soup. 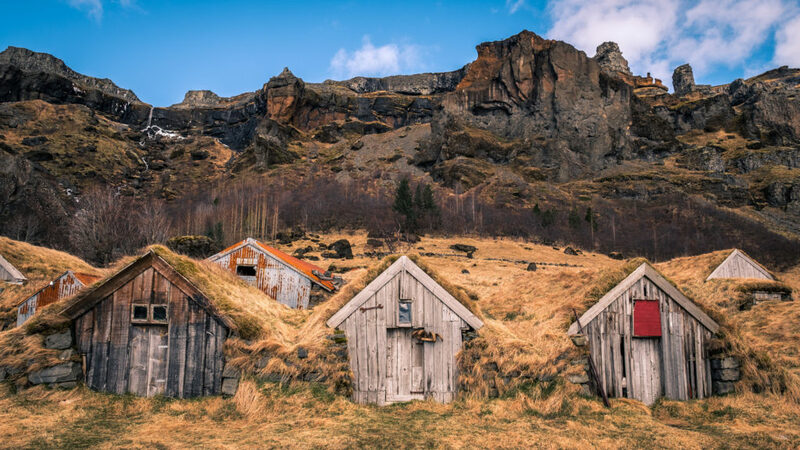 From Vik, head towards Klaustur to stay overnight at the Icelandair Hotel. The first stop of the day is Foss á Síðu, a small waterfall in a beautiful location which is not accessible because located on a private property. On the road take a stop at Núpsstaður, an ancient village with low-rise buildings built of wood and stone and then covered with peat to keep them isolated and warm against the cold: the turf houses, this is the name, are found throughout all Iceland and are World Heritage Site of UNESCO. 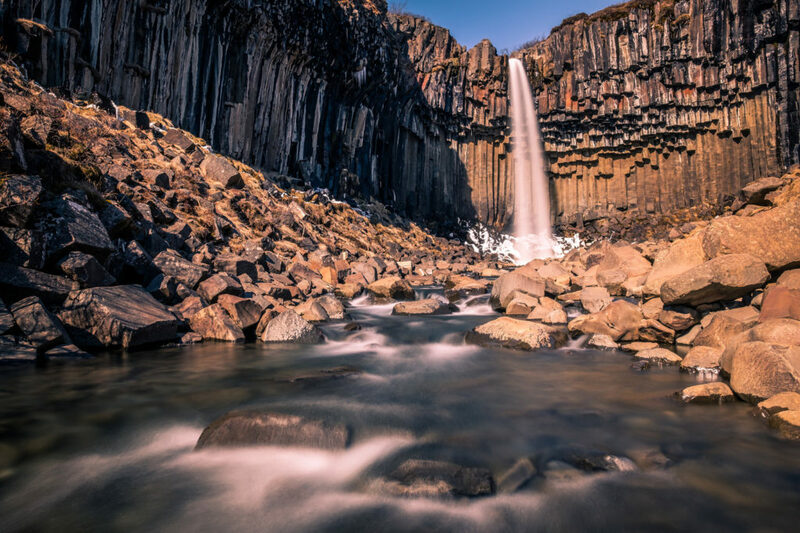 Next stop is Skaftafell in Vatnayokull Park and the 45-minute walk to Svartifoss, the waterfall that “jumps” within a series of black basalt rock formations. 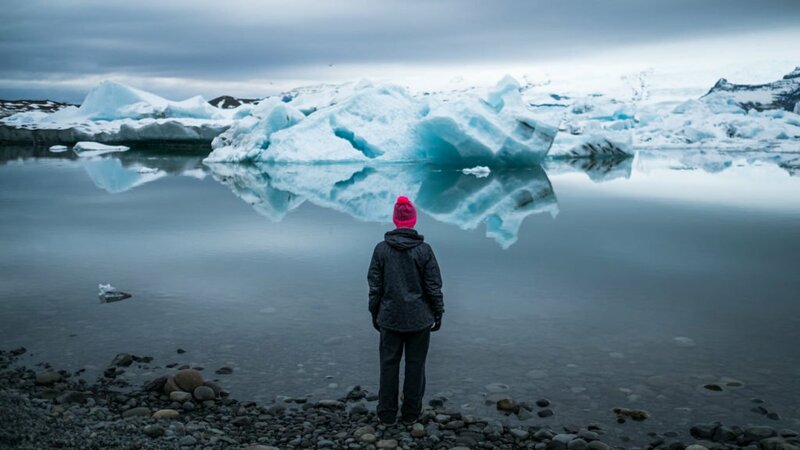 Check in at the Fosshotel Glacier Lagoon and the next stop are Jökulsárlón and the Diamond Beach, the ice lagoon formed due to the melting of the Vatnajökull glacier and visibly demonstrating the effects of global warming. It is always bigger every year and it changes rapidly due to glacial melting. 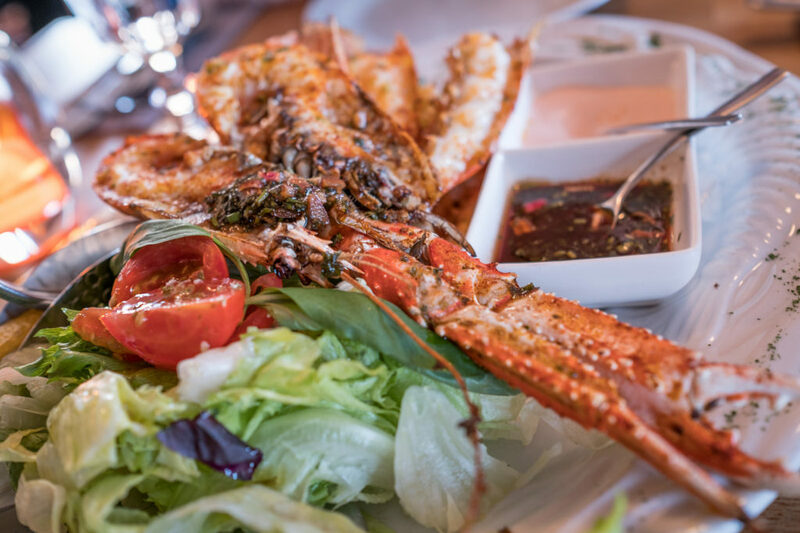 Pull up to Hofn, a famous fishermen’s village and have a dinner at Humarhöfnin Veitingahús to taste the famous lobsters before coming back at the Fosshotel. 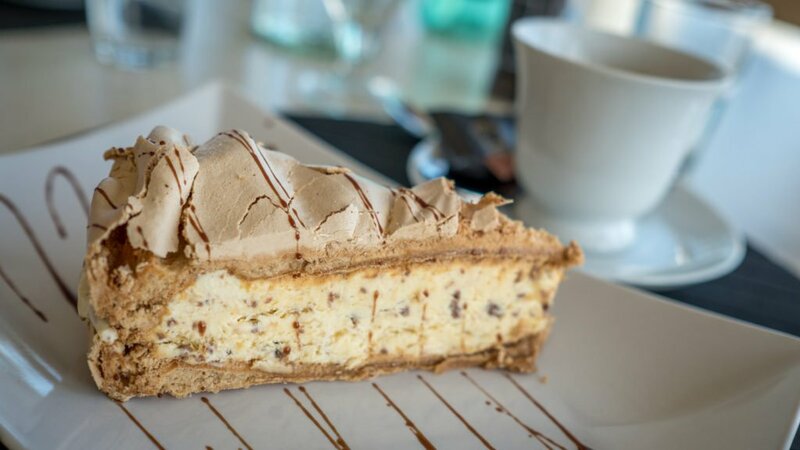 The morning is all about the exploration of Jökulsárlón and Diamond Beach, with lunch at the Fosshotel and departure to hike the Falljokull glacier in Skaftafell and descend into one of the latest ice caves. 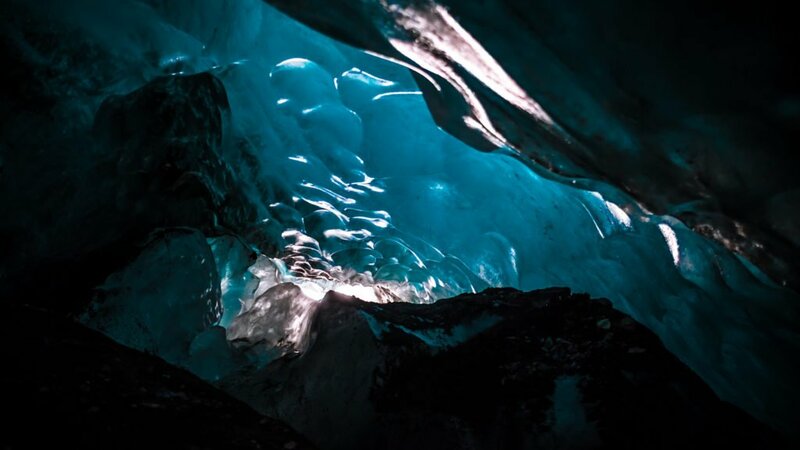 Ice caves are natural phenomena that are formed in glaciers during winter. Most often they are formed by water running through or under the glacier and new caves are formed every year (Website: Arctic Adventures). Sadly many of the Icelandic glaciers are melting very fast due to global warming and some of them (included the ones we were in) are expected to disappear in the next 5-10 years. Back to the Fosshotel with dinner at the restaurant. 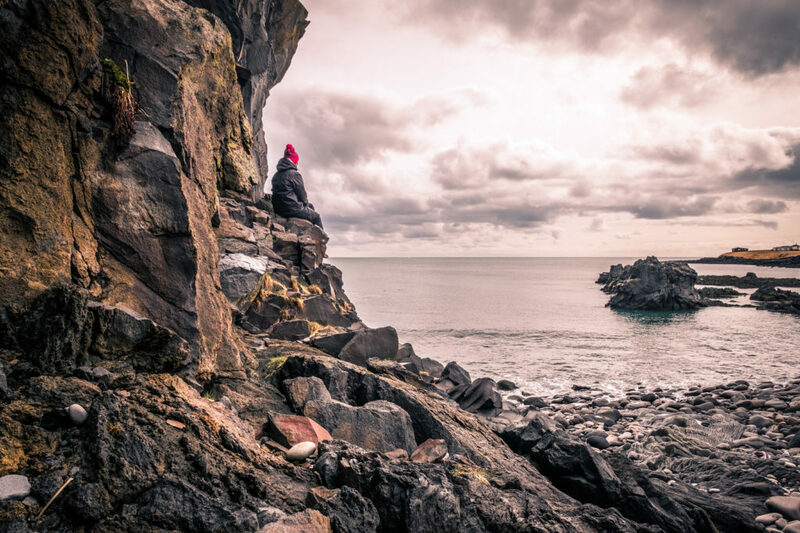 Dverghamrar is the first stop of the day: it is a basaltic rock that formed from the encounter between the lava and the water and suggests the presence of mystical creatures. 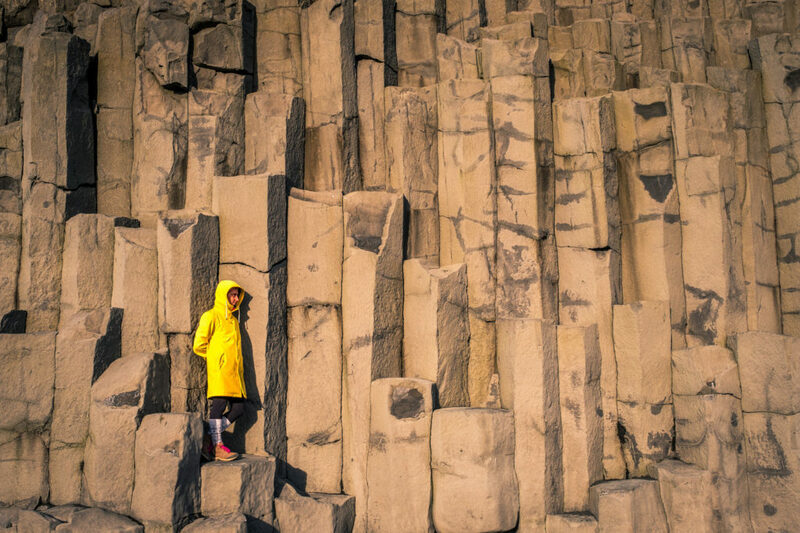 Small and fast stop at Kirkjugólf, basalt columns eroded by wind and water with an hexagonal shape recalling the floor of a church. 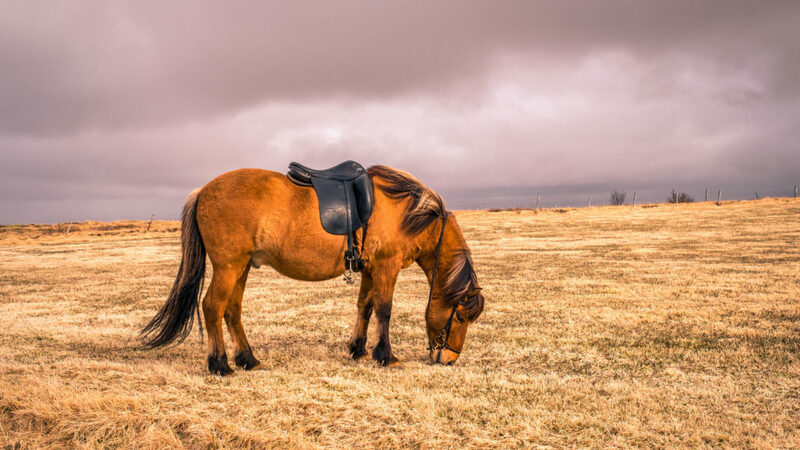 From here, drive to the Icelandic HorseWorld in Skeidvellir for a walk through the beauty of the Icelandic nature on a local horse: 2-3 hours of full freedom having fun, and experience suitable both for beginners and professionals. 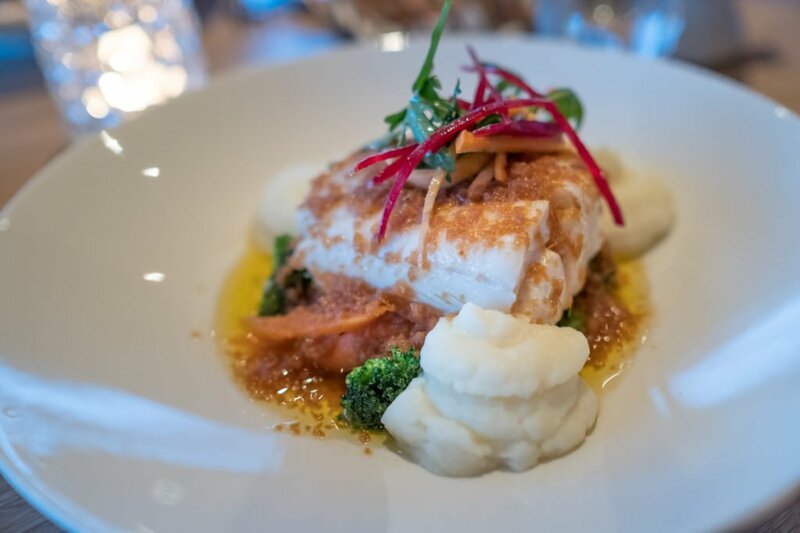 Check in at the Icelandair Hotel Marina in Reykjavik and dinner at Matur og Drykkur which gives Icelandic traditional food a whole new meaning with its tasty and inventive twists and the use of fresh, Icelandic ingredients (read my review HERE). 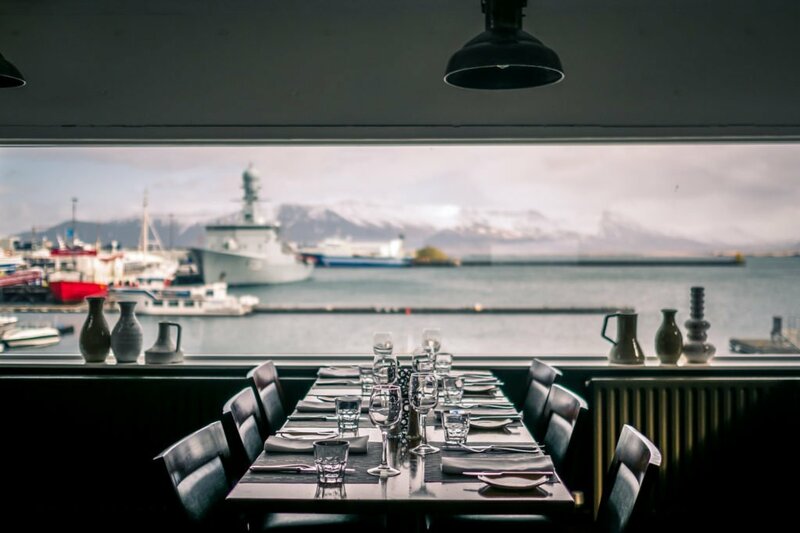 In the morning explore Reykjavik with a walk in town to the Hallgrimskirkja, the cathedral, and the Harpa and stop at one of the many local cafes; take a walk also in the harbor area, upgraded and today an interesting area with attractions and locals. 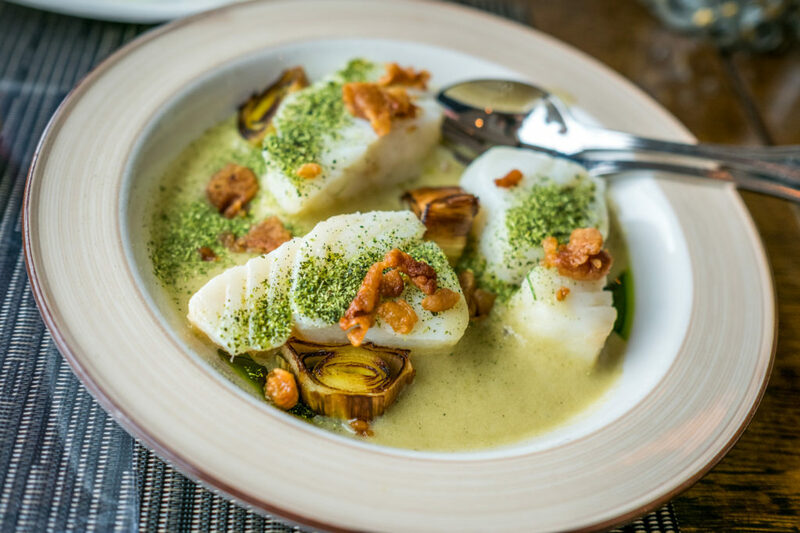 Lunch in Hofnin for a taste of one of the local products, the Icelandic cod prepared in both traditional and revised ways. 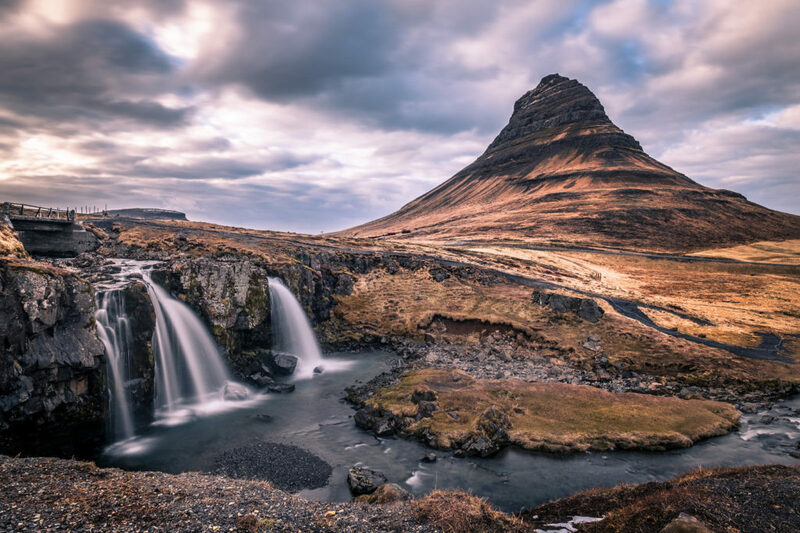 From Reykjavik head to the west of Iceland crossing Hvalfjörður and stopping on the road at Laxa the Kjos, a waterfall that “faces” a Viking site and at Glanni Waterfall, which apparently according to the locals is garrisoned by elves and trolls. Dinner at the very local and cozy Hraunsnef, renowned for offering local food with locally produced ingredients: the hamburgers and the milk and cheese sweets are unbeatable. In the area there is also a beer that contains a minimum quantity of whale testers, surely to be tried if available. Overnight stay at Hotel Husafell to be ready for the next morning. 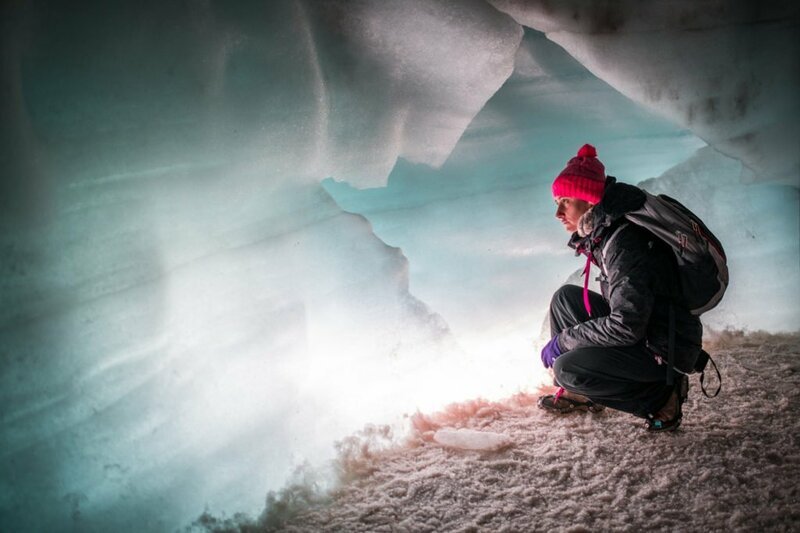 Morning is spent discovering Langjokull; Langjokull is Europe’s second largest glacier and you can walk hundreds of meters inside of it into the largest man-made ice cave tunnel in the world, 1260 m above sea level, with a guided tour by Into the Glacier. The ice cave tunnel is about 500 meters long and reaches 30 meters down into the glacier; the ice layers of the ice walls show the chronological story of the glacier and each black line shows a volcanic eruption. Since the glaciers are moving all the time it is not known for how long the ice cave tunnel is going to last. 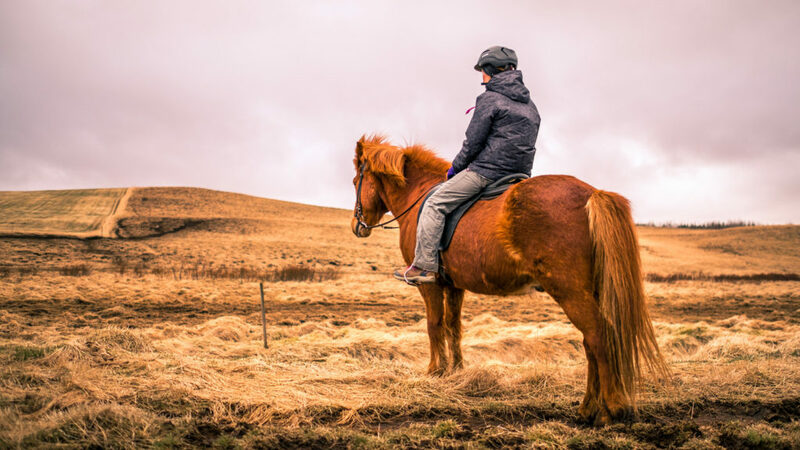 After the glacier, do not miss the opportunity to pay a visit to Háafell, an Icelandic farm run by a lovely lady called Jóhanna and her family. 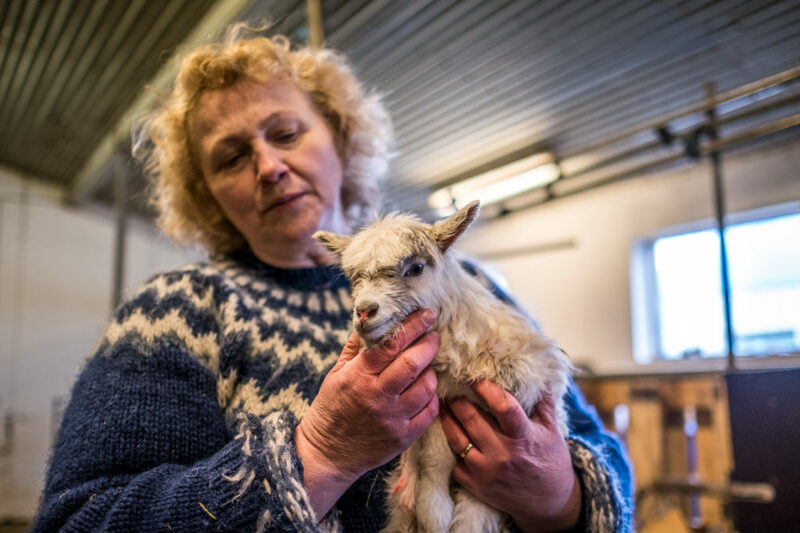 Jóhanna is part of the Female Farmer Project and has a mission in life: save the Iceland Goats. 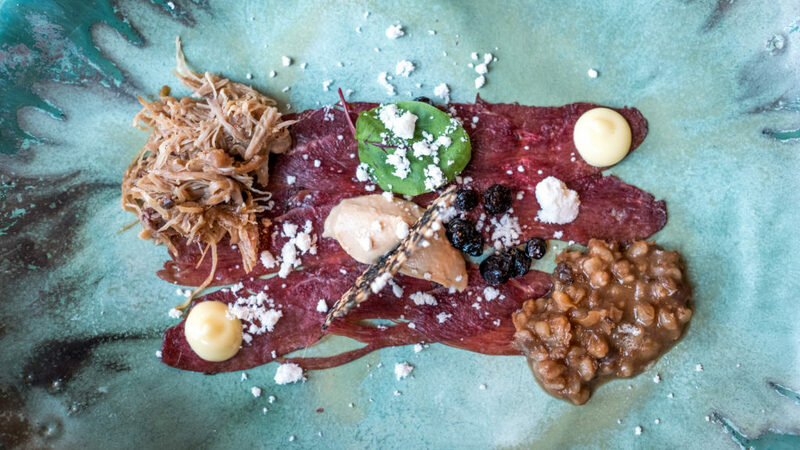 For years, the Icelandic Goat has been teetering on the verge of extinction and at one point, the Icelandic Goat population had fallen to less than 90 animals worldwide. Jóhanna’s farm at a certain point was suffering and was ready to be put up for auction: people from all over the World has helped and saved the farm and the goats thanks to a Indiegogo campaign. The last stops of the day are Hraunfossar and Barnafoss, two waterfalls interwoven creating a unique landscape, before a dinner at the Husafell hotel, apparently running for a Michelin star. 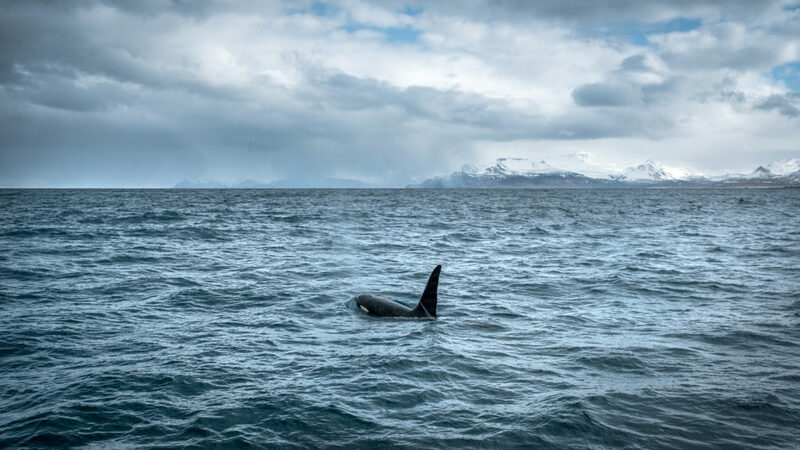 From Husafell depart towards the Snæfellsnes peninsula and have a whale watching tour with Laki Tours: the tours depart from Olavsvilk and they provide you with a thermal suit before heading to the open sea to try to see whales, orcs and as many animals as possible. 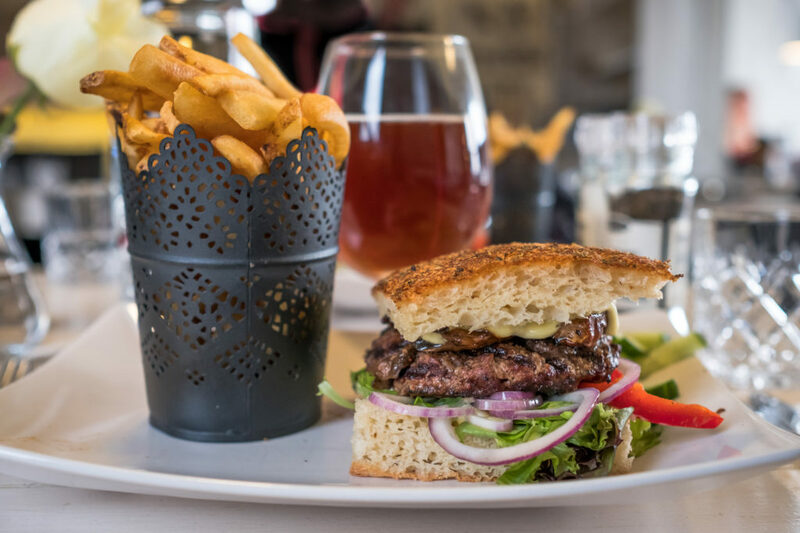 The North Sea can create stomach problems so after the tour we recommend 15 km detour and the check in at the hotel Budir before heading back to the car and having dinner at the Laki Cafè in Grundarfjorour. Last stop of the day, with a bit of hiking, is Kirkjufell. The whole day is spent visiting the Snæfellsnes peninsula, 100 km of pristine nature that can occupy an entire day if you walk and climb (as it happened to us) or just a few hours. 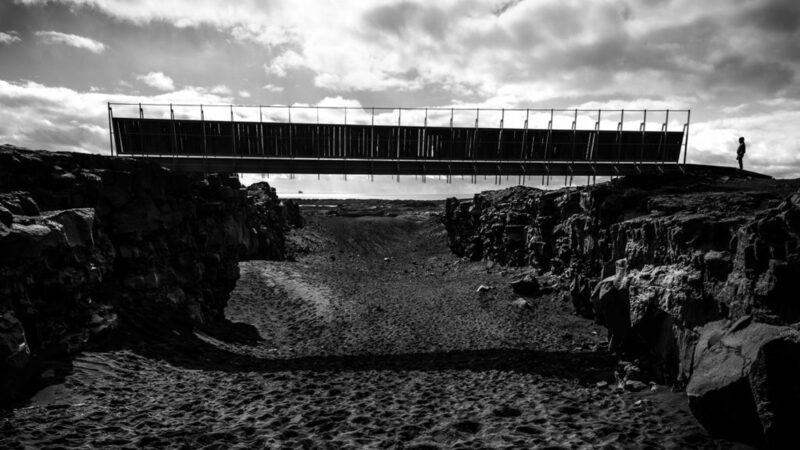 Do not miss the coastal path between Arnarstapi and Hellnar followed by a very simple yet great lunch at the Fjöruhúsið café, a long walk between Lóndrangar and Þúfubjarg, the black and red beach of Djúpalónssandur & Dritvík where years ago an English was stranded, a climb to the Saxholl Crater and the two lighthouses of Öndverðarnes and Svörtuloft (only reachable with a 4×4). 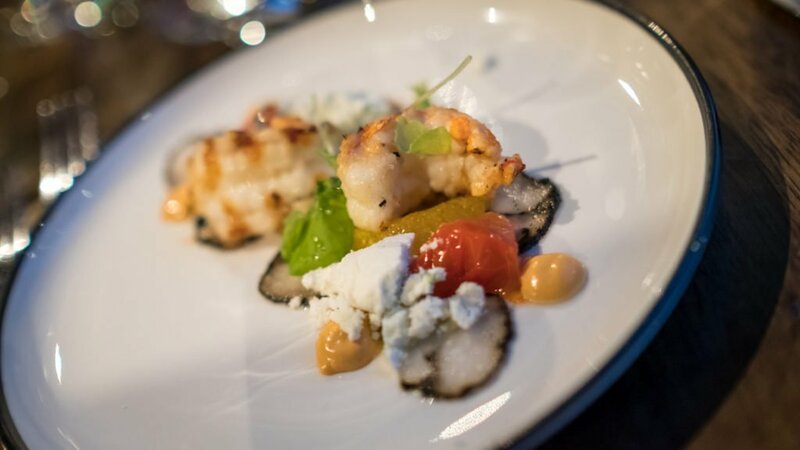 Dinner at Hotel Budir and a walk to admire the Black Church of Búðir and what is considered a woodland infested with elves, trolls and mythical creatures. 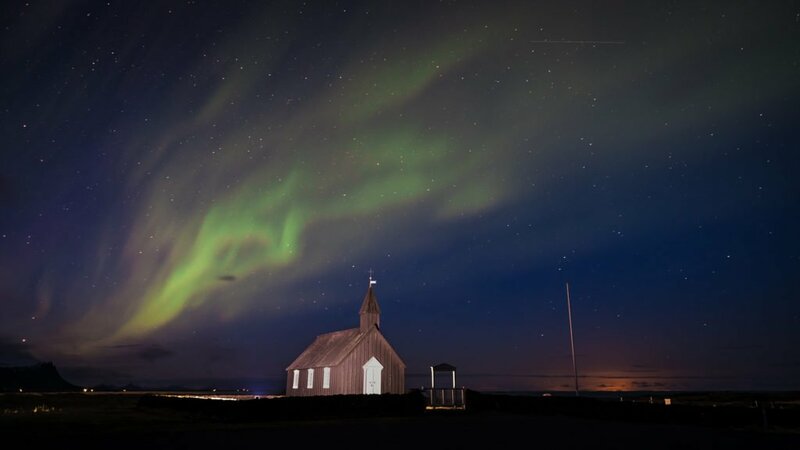 Budir is considered one of the best areas to see the Aurora Borealis and if you are lucky as we have been, you will find yourself facing this show. Option 1: arrival in Reykjavik and a full day in town in full relaxation with plenty of pool bath. Option 2: arrival to the South and a full day dedicated to discovering this area with a visit to the bridge between America and Europe and the tectonic plaque dividing the world, the Gardour Harbour harbor, Gunnuhver springs and Hafnaberg cliffs with fish-based dinner in Grindavik at Fish House, Bryggjan, Salthusid or Hja Höllu. 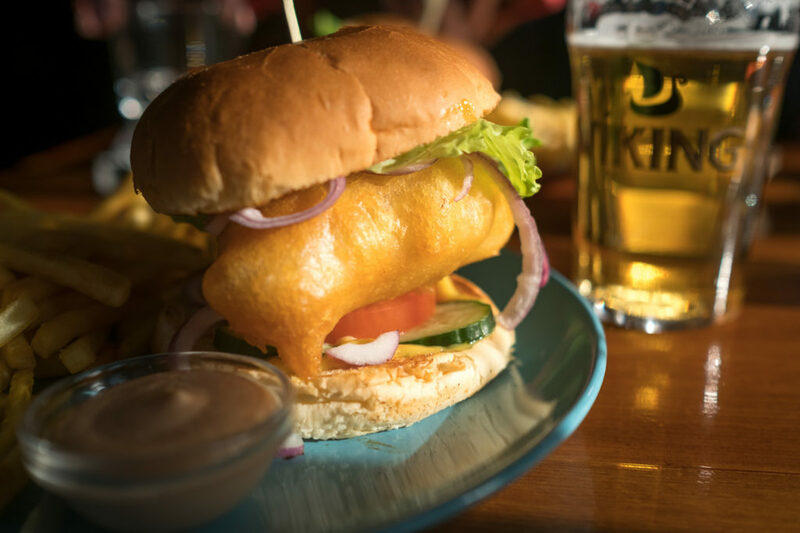 Option 3: spend an entire day at the Blue Lagoon (read the review HERE) and dinner in the Lagoon Restaurant, Lava, or in Grindavik. If you will depart on the following day in the early morning, return your car and spend the night at the Airport Hotel Aurora Star. 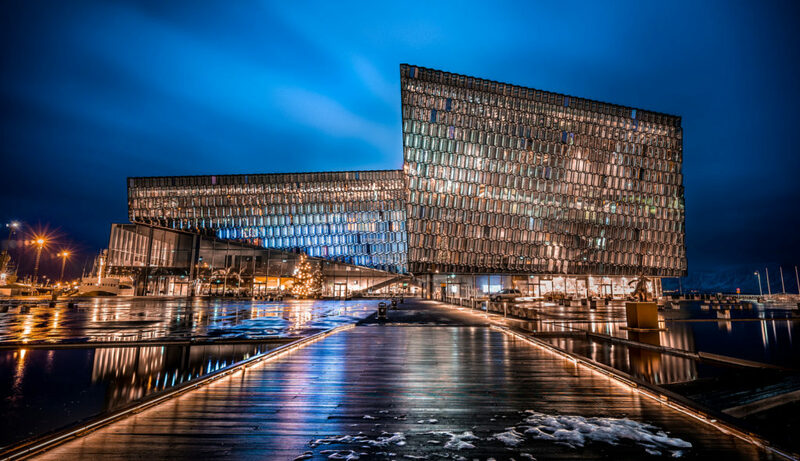 If you will depart on the following day,spend the night again at the Icelandair Hotel Marina in Reykjavik and return your car before leaving. If your flight is later in the day, choose one of the option proposed for Day 11. If your flight is early in the day, have a safe trip! Download the road maps so you can use them offline. 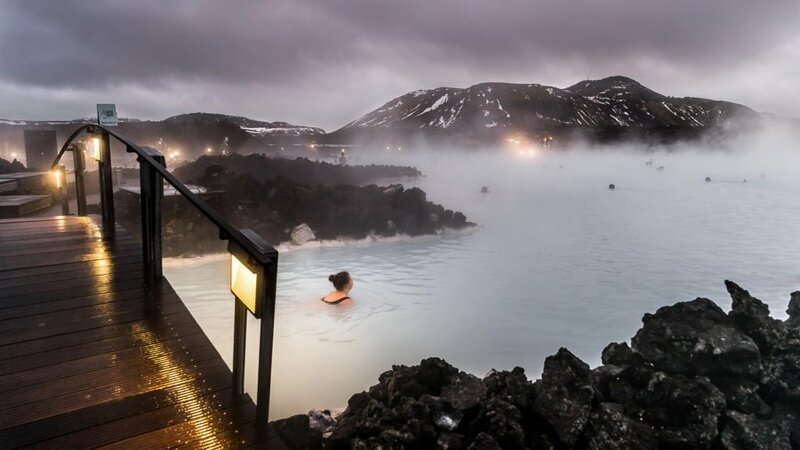 Check out our comprehensive guide to organize a perfect trip to Iceland! 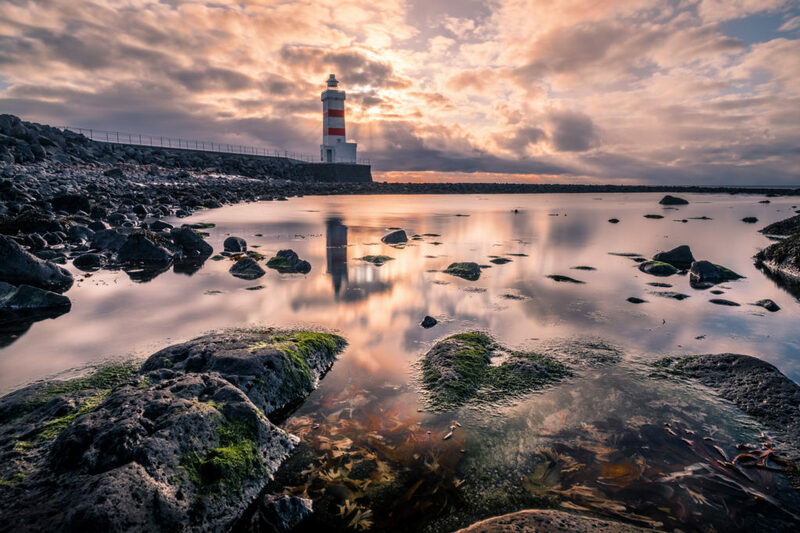 If want to know more about Iceland and follow our advices, you can continue browsing the section dedicated to Iceland by clicking HERE and also visit the InspiredbyIceland website, full of information and advices; get in touch with us by visiting Veru’s Instagram and Giuseppe’s one, follow Giuseppe on Flickr and 500PX and Veru on YouTube and do not forget Twitter. You can get in contact also by sending us an email if you need more advices or information.